Say hello to Kaiyla! 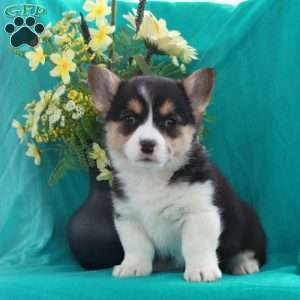 She is a cute Pembroke Welsh Corgi puppy with a curious nature. 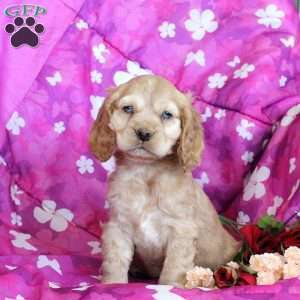 This playful little gal is vet checked, up to date on shots and wormer, plus comes with a 30 day health guarantee provided by the breeder. To find out how you can welcome Kaiyla into your heart and home, please contact the breeder today! 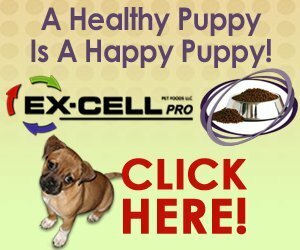 This pup is not registered, but is eligible through the AKC. 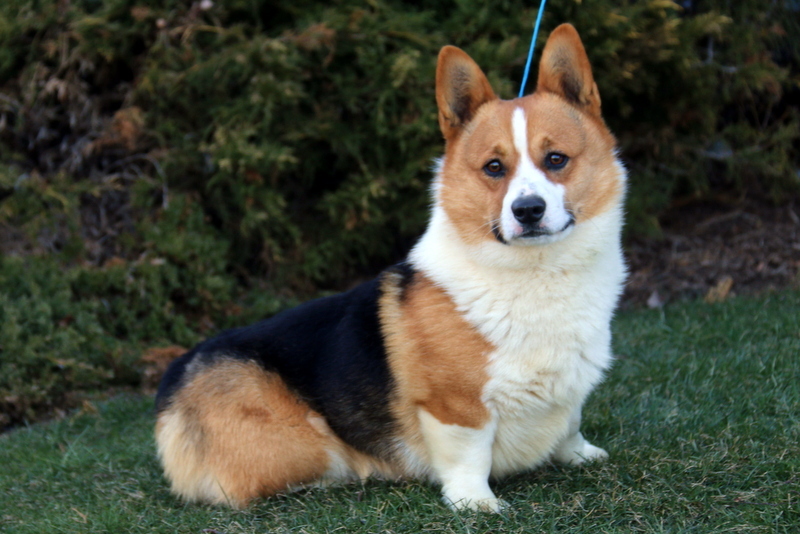 Please contact the breeder for details. Levi and Fannie Fisher are breeders located in Paradise, PA who currently have a litter of Pembroke Welsh Corgi puppies. These jolly pups love to bounce around and play and are ready to join in all the fun at your place. 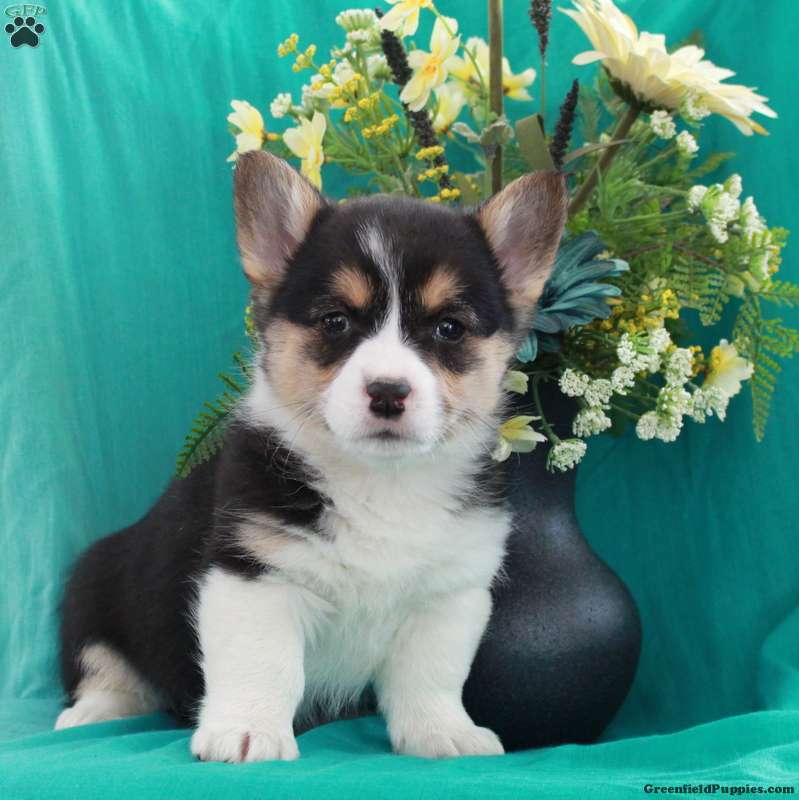 To learn more about these little cuties, please contact the breeder today!